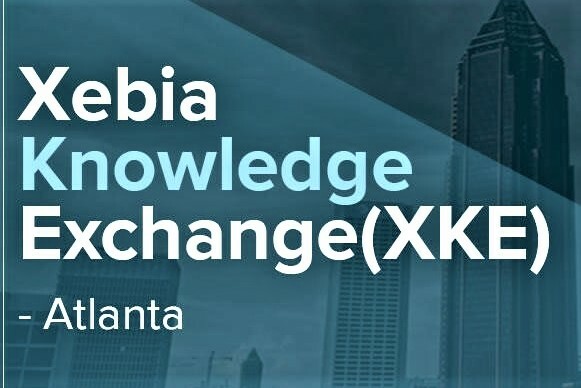 We are gearing up for the first XKE of 2019 at Atlanta office on 30 January! 2. "Easy life with Angular Schematics" by Sergio Brito. Xebians, are you excited to share some innovative and fresh ideas?